We want all of our clients to catch a vision of what wise investing can accomplish for themselves and their families. Alma solves custom challenges--financial and otherwise-- with custom-tailored financial plans. She believes wealth management goes far beyond a portfolio capitalizing on the intricacies of financial markets. Using the relevant financial tools and strategies at her disposal, Alma crafts whole-picture financial plans based on her clients’ unique needs, goals, and pain points. When her clients call, she lends an ear, and then she gets to work finding a way to make their money work for them. Raised in Europe and Asia and fluent in several languages, Alma brings an expansive view and an enduring passion to her more than 30 years as a financial advisor. She is a Wall Street veteran and a firm loyalist, having begun her career at Shearson Lehman Brothers, now Morgan Stanley. Alma splits her time between San Jose, California and New York City, with offices in both places. When she’s not working, Alma enjoys cooking, reading, practicing yoga, and downhill skiing with her family. 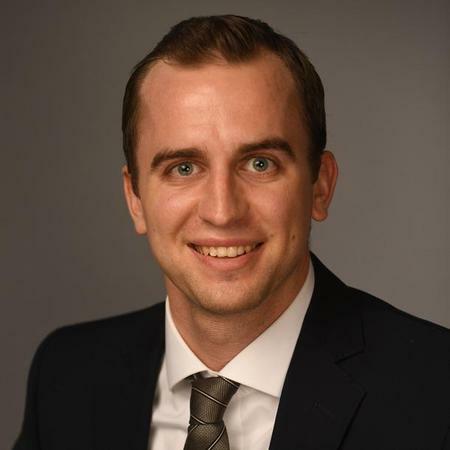 Trevor joined Morgan Stanley in June of 2015 and has quickly become an integral part of The Guimarin Group. 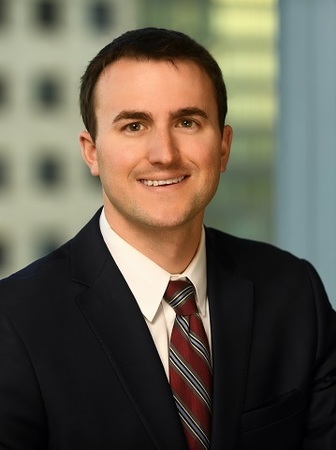 With his passion for financial planning, Trevor focuses on helping clients realize their financial goals through well thought out planning and guided decision making. Trevor’s goal is to help clients make correct financial decisions over time that will compound on themselves. Clients enjoy working with Trevor because he is known for being generous with his time and making himself accessible when needed. He has a calm and patient demeanor that welcomes questions when clients desire more understanding of financial principles. While working with families, Trevor is happy to educate and include all members, especially maturing children of clients. Trevor believes his continuing education and building of financial knowledge is one of the largest responsibilities he owes to his clients. In July of 2017, Trevor completed and passed the Certified Financial Planning test. Trevor also has a Bachelor’s degree from Boise State University in Finance and Accounting. 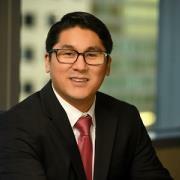 Kevin recently joined The Guimarin Group at Morgan Stanley in August of 2017. He comes to us as a financial advisor with over five years’ experience in fixed income and equity analysis. At his prior role he worked as the lead trader to help construct and monitor client portfolios. His strengths include customizing wealth management investment solutions, through constructive communication and balanced strategic planning. He is able to identify services and solutions through a tailored financial plan providing thoughtful action to the needs and wants of his clients. Because of his background in fixed income and portfolio analytics; he is well versed and passionate about helping others. Kevin has unwavering work ethic, and is a natural high achiever and goal setter. These traits allowed him to win an Olympic bronze medal in Men’s Gymnastics while represented the United States at the 2008 Olympic Games in Beijing. John began at Morgan Stanley in June 2014 and has been a member of The Guimarin Shephard Group at Morgan Stanley since November 2018. Prior to joining the team, his role primarily focused on trading and analytics for international and ultra high-net-worth clients. John also brings to the team years of portfolio management experience with a focus on alternative investments and fixed income. He currently holds several professional designations, including Chartered Financial Analyst (CFA), Chartered Alternative Investment Analyst (CAIA), and Financial Risk Manager (FRM). Originally from Long Island, John grew up in Darien, Connecticut and later attended several northeastern ski academies where he competed as a downhill ski racer. He went on to attend Colgate University where he was captain of the school’s alpine race team. After studying economics in school, his passion for investments immediately led him to a career in wealth management. John now resides in midtown Manhattan and in his free time still enjoys skiing the northeast as well as playing tennis and squash. 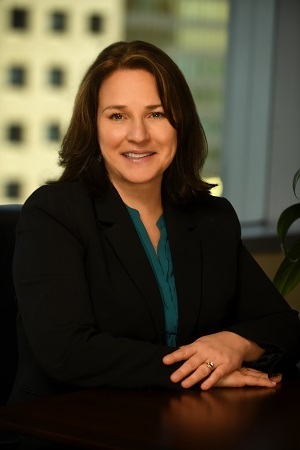 Laurie joined Morgan Stanley thru predecessor firms in 1997, beginning her career as an Operations Manager. She joined The Guimarin Group in 2009 as Group Administrator and her current title is Group Director. As Group Director, Laurie is responsible for day-to-day team operations functions. 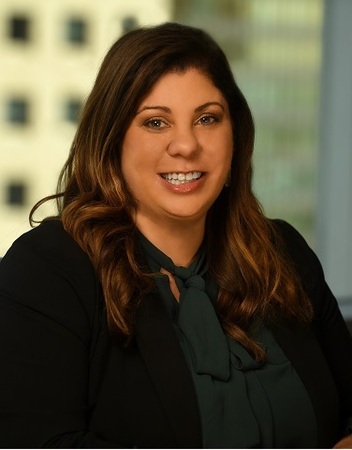 Her experience has contributed greatly to her depth and breadth of knowledge involving such matters as client transactions, client history, account and systems issues, as well as a wide range of nuances indigenous to the industry. Laurie currently holds the Series 7, 8, 63, 65 and life and health insurance designations (#0H36226). She has a B.S. in Business Administration with a concentration in finance from California State University, Fresno. Laurie and her husband, Ken, have two sons, Andrew and Zachary. 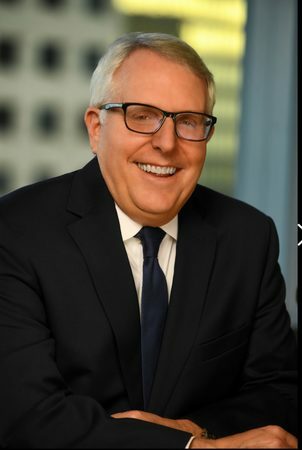 Scott joined Morgan Stanley thru predecessor firms in 1999. As a Portfolio Associate, his primary responsibilities include opening and maintaining client accounts, asset/cash transfers, enrolling clients in online access and various other administrative functions. Scott is a graduate of California State University, Sacramento with a B.A. in Mathematics. Additionally, he holds the Series 7 and 66 designations. Scott enjoys watching a multitude of sports and has a newfound interest in international travel. 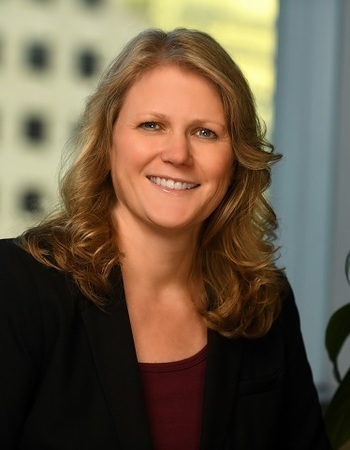 Lisa is currently on her second stint with Morgan Stanley, she started through predecessor firms in 1989 as a Client Service Associate then moved to Assistant to the Branch Manager in Menlo Park. After raising her two daughters, who are currently off to college, she joined The Guimarin Group in 2008 as a Senior Client Service Associate. Lisa is known by many of our clients as the primary contact to get on Almas calendar. Her outgoing personality and effective communication skills have helped her build strong relationships with clients and strategic partners. 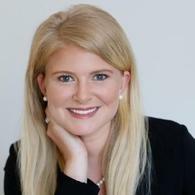 She facilitates our team events and handles regular correspondence to clients. Lisa graduated from the University of New Hampshire and then moved west with her husband Mark. Lisa is an avid Boston Sports fan, a sustaining member of the Junior League of San Jose and a volunteer at Saint Christopher Church. Her hobbies include hiking and golfing. Julie is new to the financial services industry and started with Morgan Stanley in August of 2017. Handling the bulk of the teams marketing efforts; she updates website content, handles written communications, marketing materials, and helps coordinate the groups seminars and events. In addition to her marketing tasks, she also assists with the day to day operations of maintaining client accounts. Julie attended Arizona State University, holds a degree in Public Relations. She is a sustaining member of the Junior League of San Jose and in her free time, she enjoys spending time with her two dogs, cheering on her favorite sports teams, and learning to hone her cooking skills. 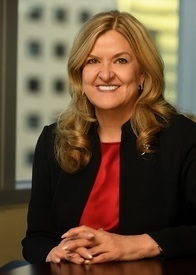 Alma Guimarin Named to Financial Times "Top 400 Financial Advisors"
Learn More about Alma Guimarin Named to Financial Times "Top 400 Financial Advisors"